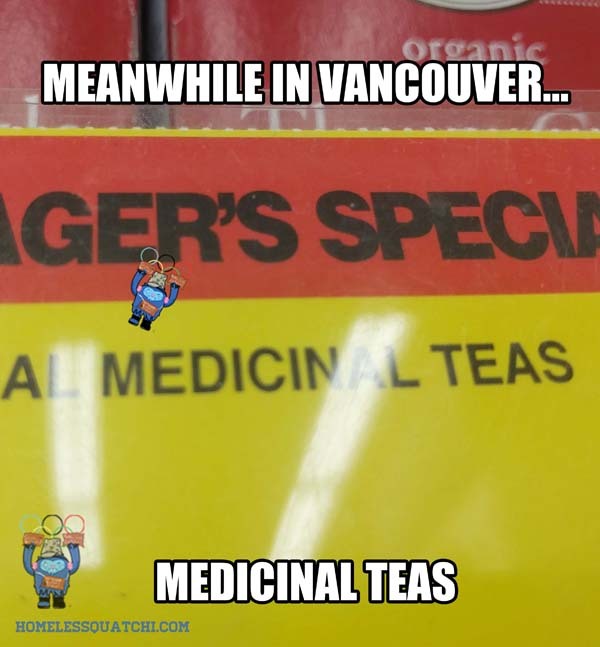 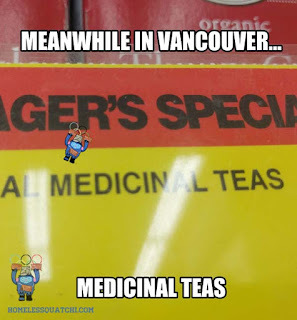 London Drugs stocks Traditional Medicinal Teas in preparation for selling weed. 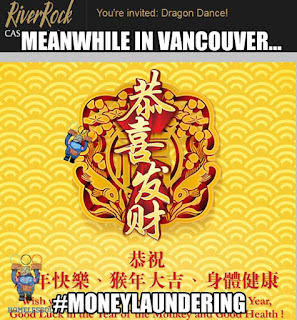 River Rock Casino center of money laundering. 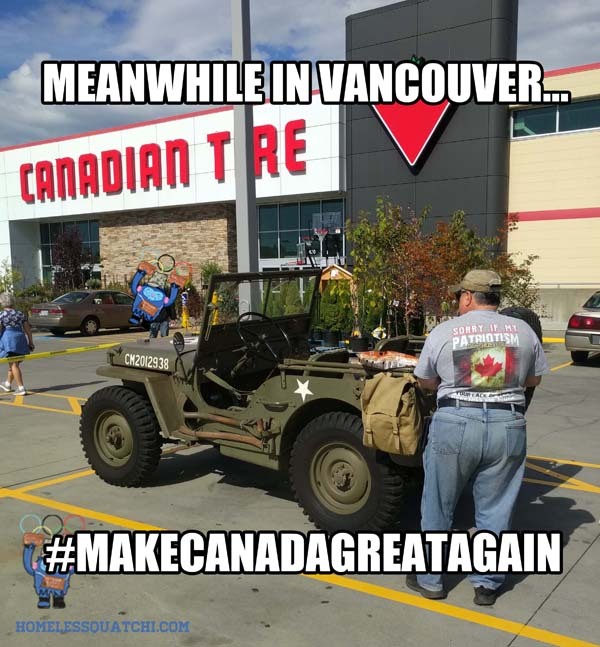 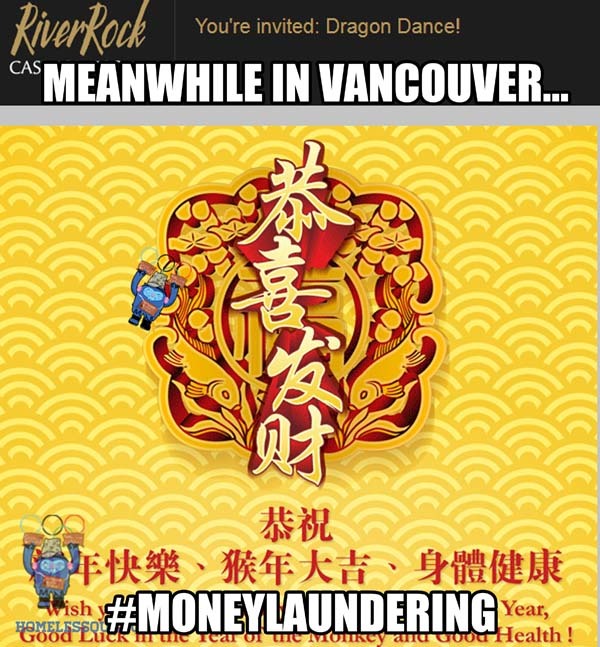 Crooked Great Canadian Gaming Corporation and BCLC. 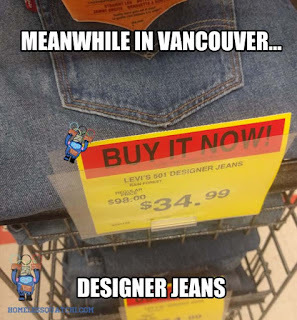 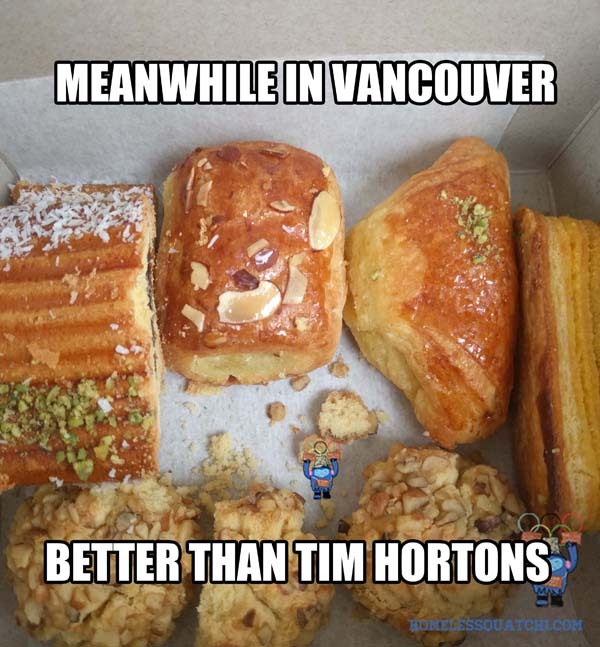 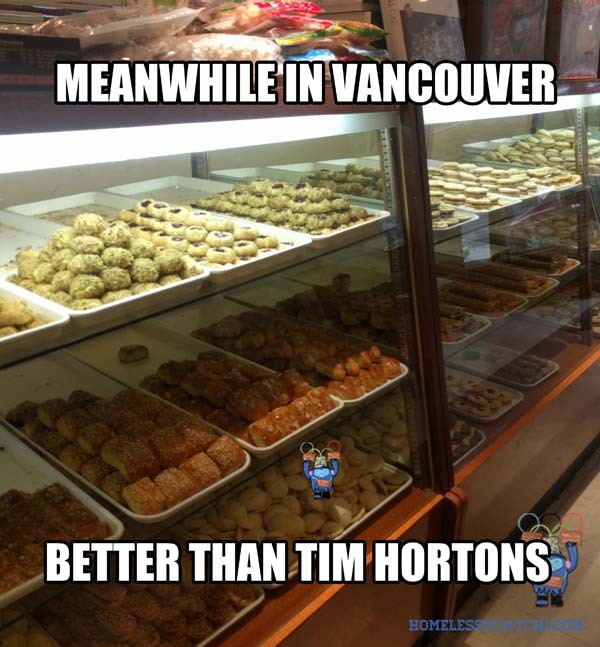 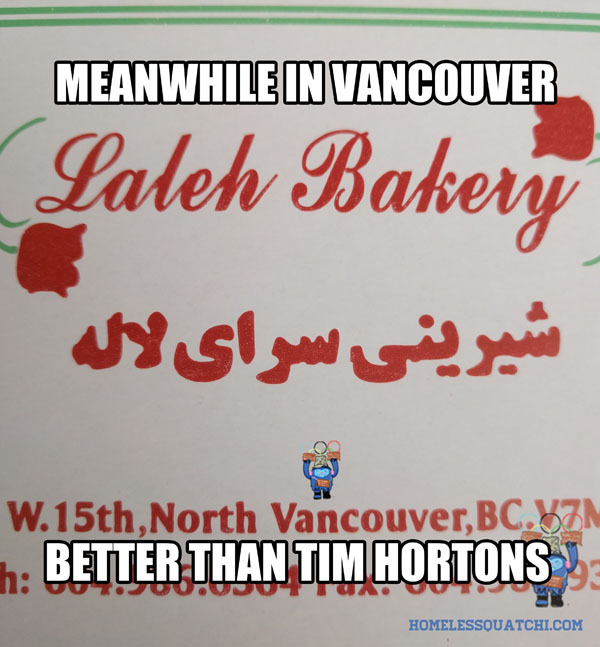 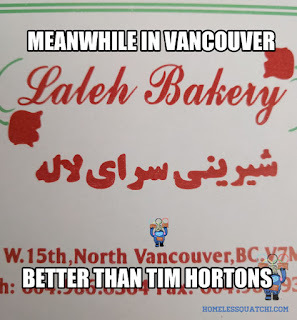 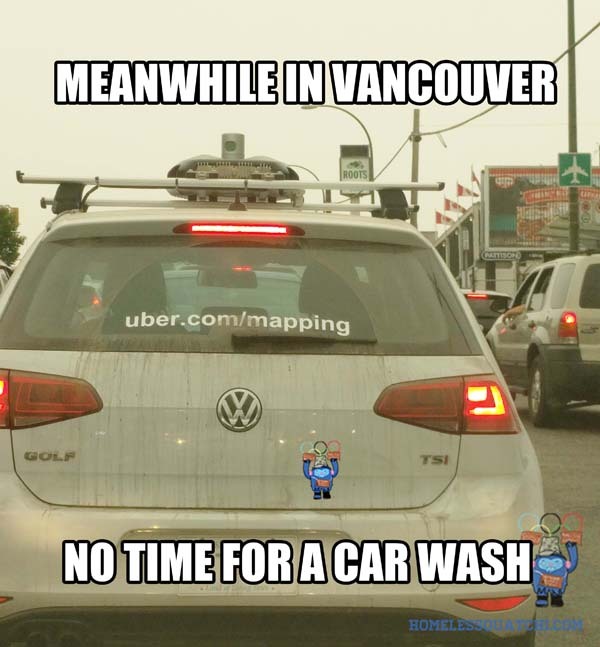 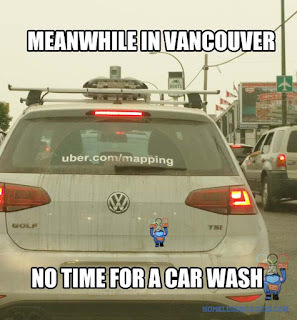 More popular than The Whitecaps, BC Lions, and PNE. 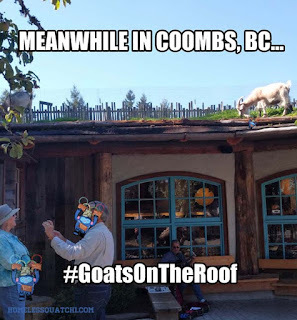 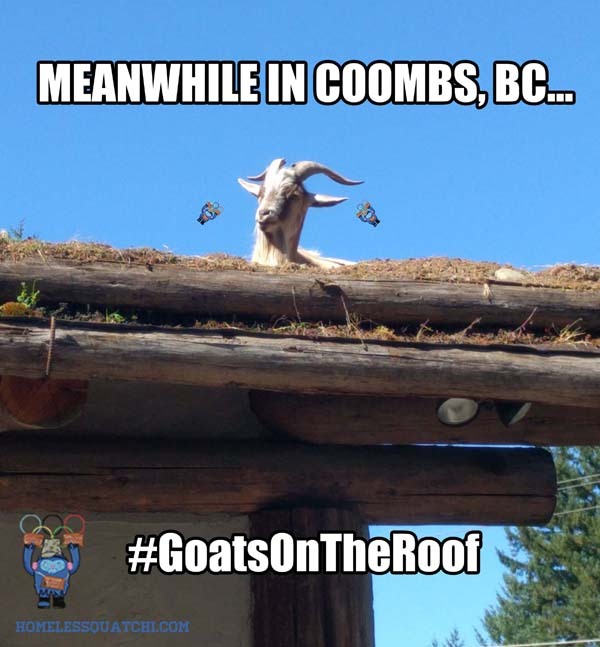 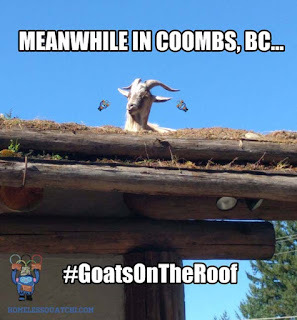 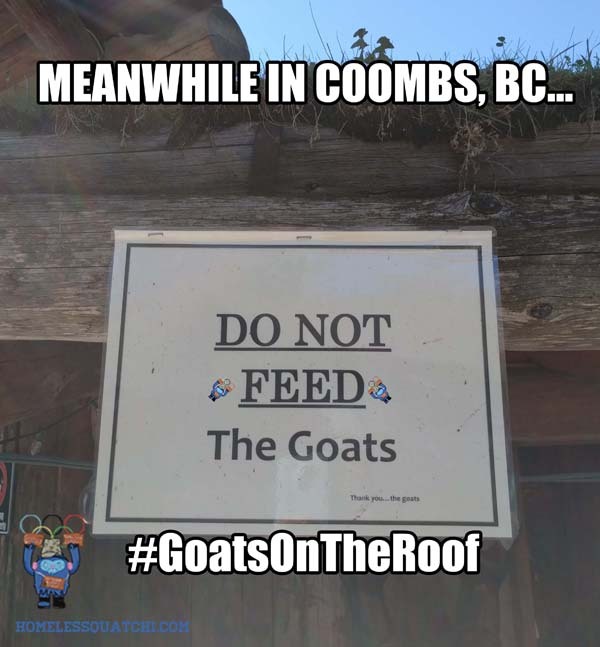 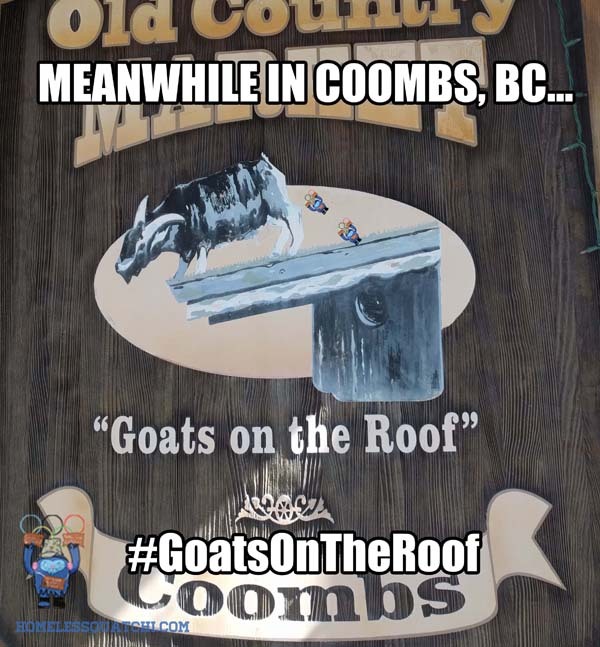 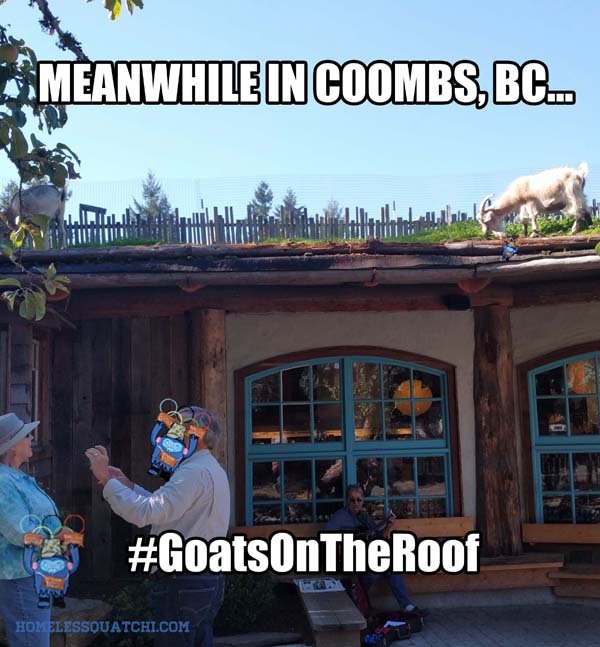 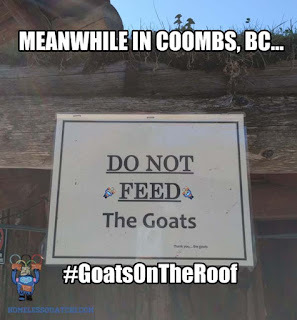 Coombs, BC's Goats on The Roof. 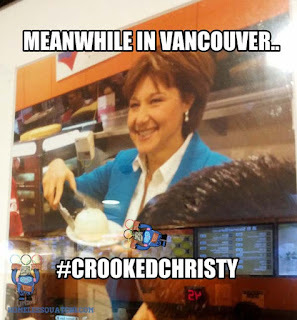 Another famous face on the wall of New Town Bakery, Vancouver Chinatown. Famous faces on the wall of New Town Bakery in Vancouver's Chinatown. 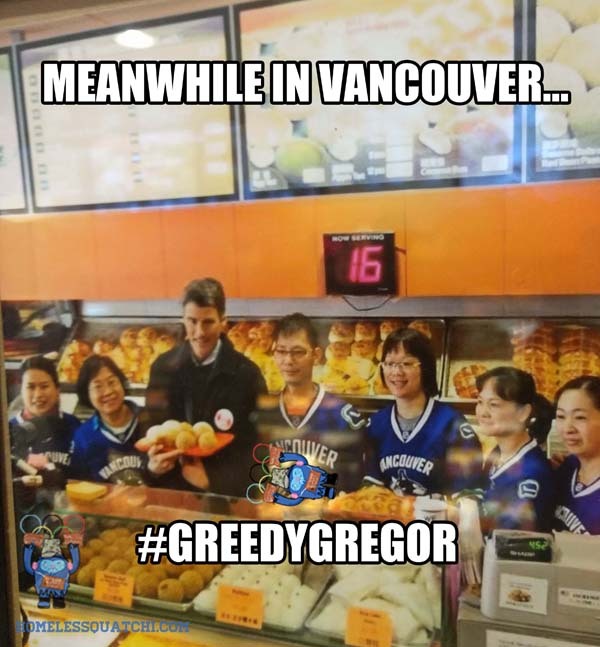 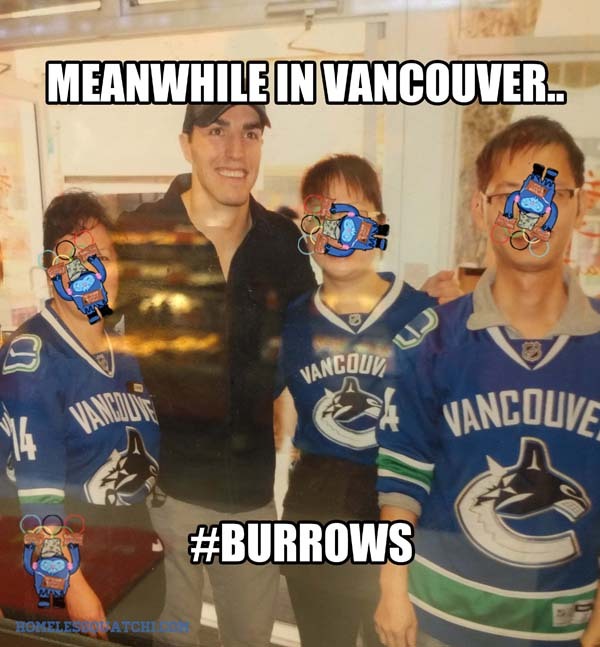 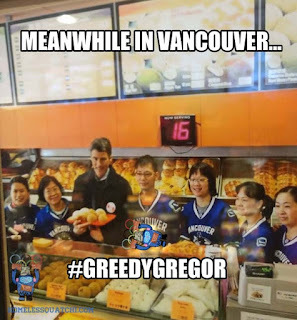 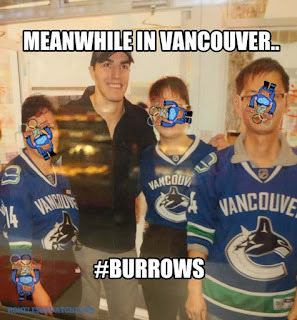 Photo-Op Gregor enjoying Chinese snacks before the building gets bulldozed for luxury condo towers.